Listen to ocean from this gorgeous and spacious 3-story home located on a corner lot directly across from the north-end beach and seawall. Amazing sea views from every room! Home boasts an elevator, gourmet kitchen with granite countertops, 2 living areas, master bedroom suite with sitting a room and sun deck. 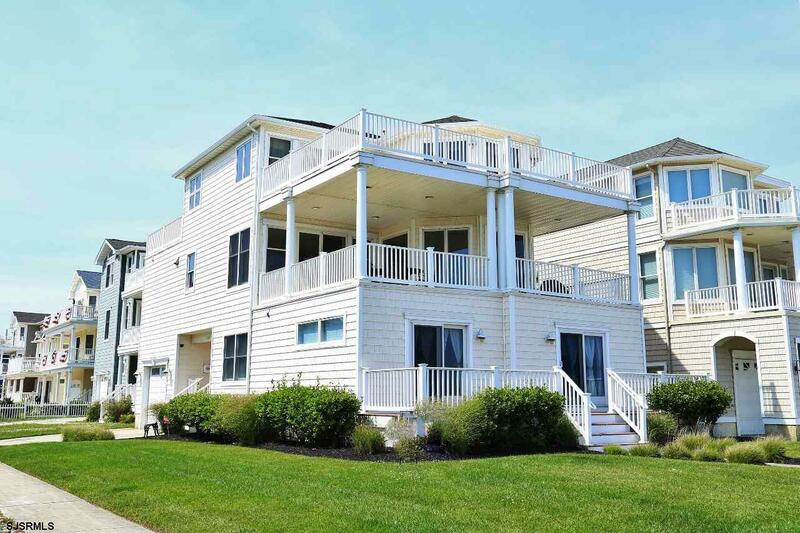 5 bedrooms, 4.5 bathrooms & 4 decks overlooking the ocean! A must see! Summer Seasonal Weekly Rates.